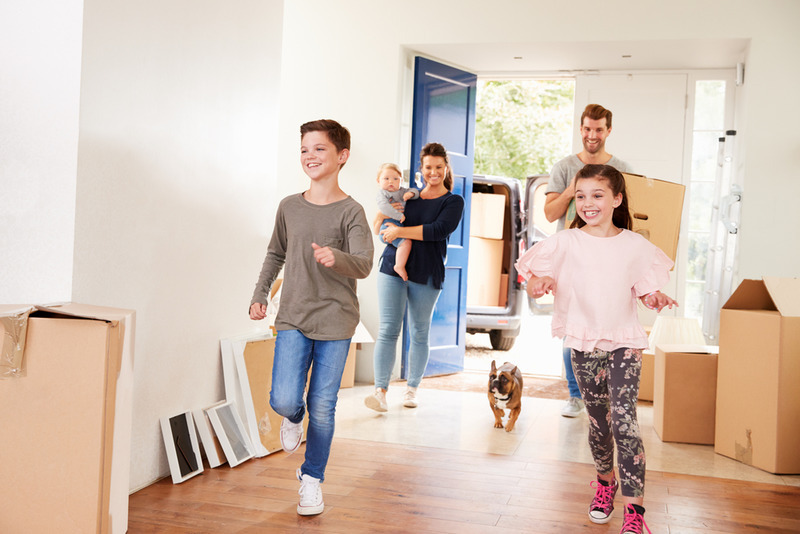 If you have finally agreed a moving in day for your new property, and are preparing to take the next big step, that is organizing a team of Movers in Westwood to collect your goods, then there are some simple things that you need to consider before you get any further into the process. The cost of moving all of your items and putting everything into the new property is something that we believe all homeowners and office managers should think about prior to arranging anything with a removals firm like Elite Moving and Storage. In every home and office there is that one piece of furniture which has always been awkward. Unwieldy or fragile items such as statues or china will need to be discussed prior to arranging a moving price, and big pieces of furniture, such as sofas that need to be fitted through a doorway and into a small corridor, should also be described to the removals team before any agreement is reached. For larger things, such as pianos, you may even need to call in a specialist removals team, so again this is something that you will absolutely have to talk about with your moving company. When you hire a moving team, you are asking them to carry items out of your old property, and into new premises. There are some things that we can do to help you get set up in your new location, including rebuilding office furniture such as cubicle walls or computer desks, and we can also help homeowners with reconstructing some furniture. However, we will not assist you with everything, and you should be prepared to assemble some items yourself once you have reached your new property. At Elite Moving and Storage, we aim to help our customers travel safely to their new destination. If you are looking for experienced Movers in Westwood, then we believe that we are the ideal team for you. Whatever you want, from business moves to new premises, to moving out of your apartment into a new property, we can help you. If you have anything that you want to discuss about your moving day, simply contact us today using our online message form, or speak to a member of staff by calling 818-252-7421 now.